When you require residential locksmith services, it means your sense of safety and security is also an issue. After all, you don’t pursue such services as a locksmith for a house, apartment or condo as a matter of indifference. This is someone who is tasked with ensuring no one can get inside without a key, and it is why Locksmith Pro is the company to call. We offer a comprehensive menu of automotive, commercial and residential locksmith services, but our real goal is to ensure that our clients are completely satisfied. We say that relationship building with customers is as important as a job well done, and nowhere is this more important than residential locksmith services. Though we get calls from new home buyers who are looking for a quick and efficient house re-key, we also get very upset calls from property owners who have gone through a burglary or who need to get new locks installed because of a threat. Though you might think that residential locksmith services are little more than cutting keys or installing locks, we know that there is a great deal more to it than that, and so our team is skilled and ready to leap into action when you phone for service. 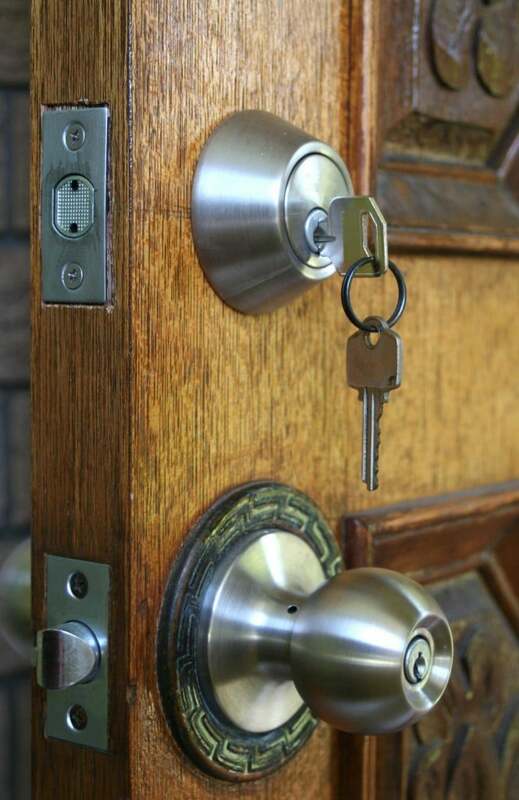 As your trusted provider of residential locksmith services, we actually think about your safety and security. We want all of our clients to head to bed each night feeling totally secure. We can achieve our goal by ensuring that your doors are fitted with the best locks for their design and for their needs. While we are more than happy to consult with you about any of your residential locksmith services, we will also make suggestions if we feel your security or safety is compromised by inadequate or outdated locks. As an example, you might phone our mobile locksmith service to have new keys cut for your home or another residential property. This could be due to the fact that too many people, or an unknown number of people might have keys to the premises. This is not at all uncommon, and particularly for rental properties and for secondary areas of the home, such as a garage or an “in-law apartment”. No matter where it is, though, if we that it would be far wiser to have new locks installed rather than for us to rekey the locks, we will suggest you make the change. Sadly, there are some providers of residential locksmith services who have created a poor reputation or image by suggesting upgrades or updates. That’s not how we operate. If we see that your locks are durable and simply in need of new keys, we won’t suggest any changes. However, we absolutely will make any and all recommendations if we think you will benefit. Because we are skilled with lock repairs, we can also provide that level of service if it is what you need to enjoy better security. In addition to our ability to rekey locks and offer any sort of lock installation or deadbolt lock installation, our team also extends additional residential locksmith services. These include emergency locksmith services for those who have locked themselves out of their homes. In fact, these also rate as some of our most frequently required residential locksmith services, but they occur in ways that might sound surprising. While it is entirely natural for a customer to phone because they rushed out the door and realized that they had everything BUT the house keys as the door closed, there are other ways lockouts occur. One of the most frustrating for our clients is to experience a key breaking in the lock. Surprisingly enough, this can occur in new as well as older locks. Whether it is due to icing up, a worn out key that just snaps, a lock that is too stiff and causes the break, or even the wrong key being forced inside of the lock, we have the emergency residential locksmith services needed to take care of the issue. 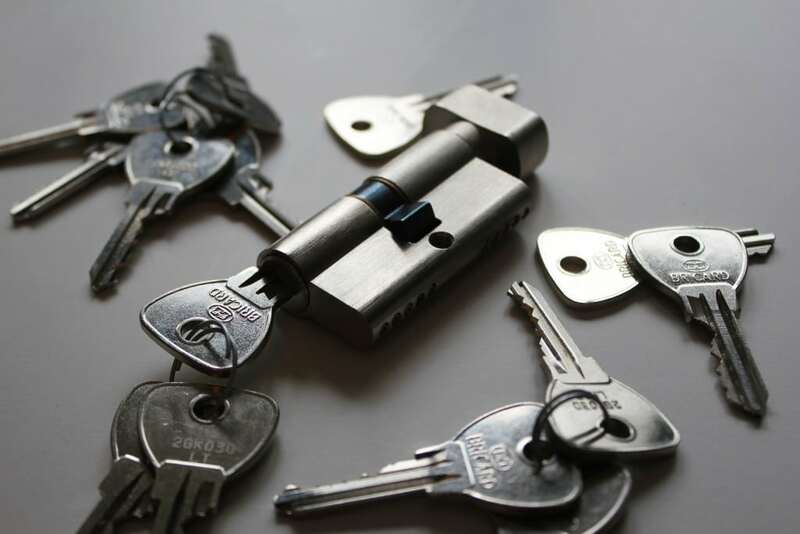 If, during a mobile locksmith visit to deal with a broken key, we discover that there is a major issue with the lock, it could lead to the need for us to install a deadbolt lock or another new lock, or simply rekey or repair the locks. To be certain that you understand all of the residential locksmith services we’ve been discussing, let’s take just a few moments to explain them clearly. Door to success, key to success. Residential locksmith services. Essentially, when we rekey locks, we are able to alter the lock so that only a new key can open it. We can do this by disassembling some locks and making adjustments. In some instances, it may mean a new lock and all new keys on the different doors. We can certainly rekey all of the doors in your home or property to open with the same key. This is a great solution when you feel there are too many keys floating around, or if you think someone untrustworthy happens to have keys and you would like to use an affordable and fast remedy to the situation. This could mean several things. The main reason we answer a lockout call (and this is part of our 24-hour locksmith services) is because someone has quite accurately locked themselves outside of the home. They have usually lost the keys, left them inside of the home, or left the keys somewhere else and can only get to their spare keys by getting inside of the property. We think of such a call as an emergency locksmith call and get to the premises as fast as possible. We also think of lockout services as calls that might lead to a new lock installation. In some instances, it is because a home or property owner has snapped a key inside of the lock, and it is because the lock is too old or in need of repairs. If we feel it would be better do offer a new deadbolt lock installation or basic lock installation, we will make that suggestion at the time we provide the lockout service. There are many reasons that we get a call for residential locksmith services that focus on lock installation. This is as it sounds and involves our skilled team installing new locks on all of the doors of a property. This is usually more than just a rekey visit and involves us ensuring that the ideal locks are placed in each of the doors, and it can also mean installing a deadbolt, too. This can be needed when someone purchases a new home or property and wants to be sure that no one else can enter. It can be when a renter vacates and the owner needs to be sure that new tenants have nothing to fear. It is also common when a homeowner is upgrading or updating the security of their home. Do we have other options within our residential locksmith services? Absolutely, but these may not be as common as rekeying, lockouts and new lock installations. For example, within our menu of residential locksmith services, you can find support for more unusual key and lock requirements like, mailbox locks, cabinetry and cupboard locks, small safes or home vaults, security or panic bars for sliding doors, and more. We are glad to consult with you over any needs and make the right recommendations for your goals and budget. Though many providers of locksmith services such as residential services, emergency locksmith services, and even automotive services like car lockout services, offer a one-time solution, we look at things differently. We know that almost all of our clients are going to require locksmith services of one kind or another in the future. It is why we aim to cultivate an ongoing relationship with each of our clients. We know it can feel very intimidating to hand over your security or your sense of safety to a stranger, and so our locksmith solutions and services are designed to provide more than just a quick solution. As we said, our goal is to ensure that every client has complete confidence in the work we do, and retains a sense of comfort at all times. To that end, when we provide services, especially any sort of residential services, we offer advice about any upgrades or maintenance needed. In fact, we look at your residential needs as a sort of preventative maintenance issue. Though you might have phoned our 24-hour locksmith service due to a common lockout issue, we will also speak with you about your needs. We do not try to make any sales as we provide service, though. Instead, we just let all of our clients know that we are here to prevent anything bad from happening. Whether that means coming out in the middle of the night to let you back into your car or helping you build a multiple layer security solution through good locks, deadbolts and other options. We can look at the locks on exterior gates as well as doors. We’re happy to discuss the strength of the locks or security on sliding doors, and discuss the merits of installing a deadbolt lock on a door that is already secured with a standard lock. It never hurts to have questions ready for our team when we pay a service call, and our professionals are always ready to offer insightful answers. There is an old saying that says our homes are our castles. In the days of castles and kings, there was always a lot of security in place to protect those castles. Our modern homes have little more than the locks on the doors and home security devices to ensure we remain safe at all times. Even if you live in the safest area, there are no guarantees that your home will remain un-targeted. The best way to ensure your home, family and property remains safe is to have great doors and locks. 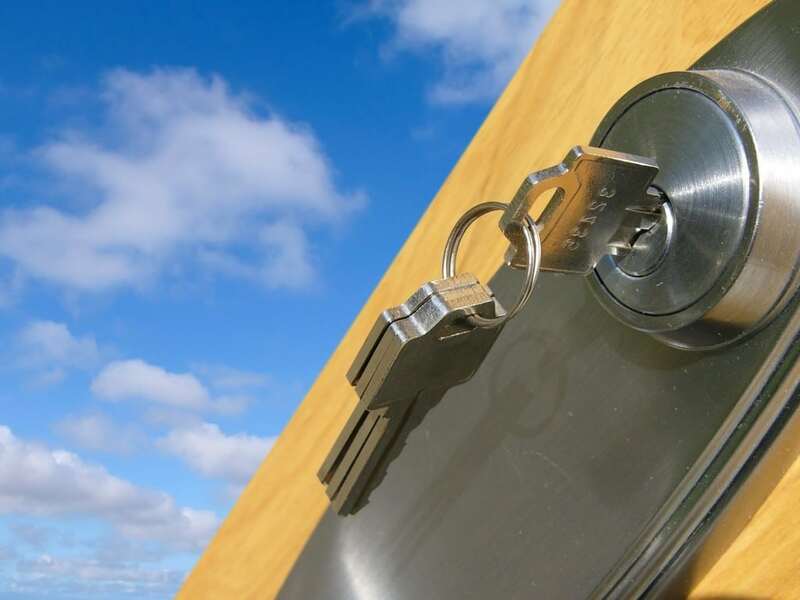 Allow our residential locksmith services to deliver the best solutions and insight. We are here for any emergency locksmith need, but we are also more than happy to help you develop a plan for ensuring optimal security at all major points of entry. Let us improve the security between the garage and the house (which is the most common point of entry for burglars), any sliding glass doors, and all of the major doorways. We can rekey, repair and fit with new locks, and know the best solutions for your needs. We always tell our clients to add our number to their phone’s speed dial to ensure they can get in touch at any time. Whether it’s because they have locked themselves out of the house or because they have worries about security, Locksmith Pro has the residential locksmith services needed…and much more.